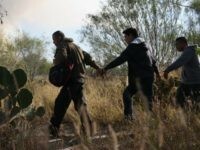 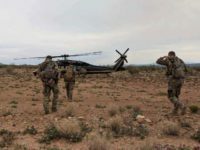 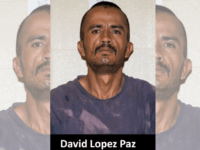 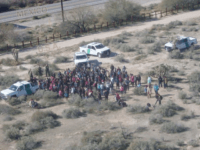 Border Patrol agents patrolling the border near Lukeville, Arizona, rescued a 6-year-old boy after his human smuggler abandoned him without food or water. 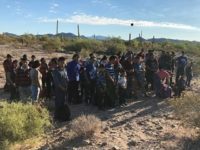 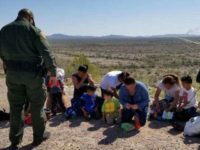 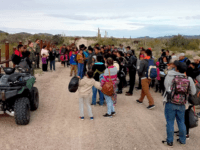 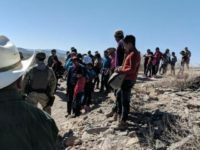 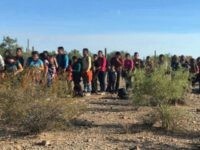 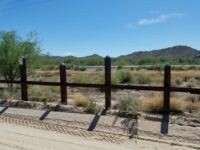 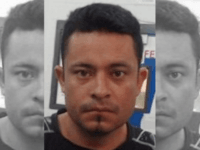 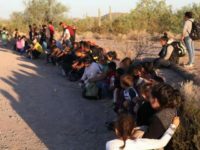 The boy’s parents are reportedly already in the U.S.
Border Patrol agents rescued a group of illegal immigrants who became lost in the desert after crossing the border from Mexico. 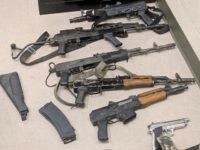 It appears they were abandoned by their human smuggler. 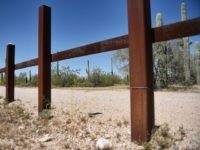 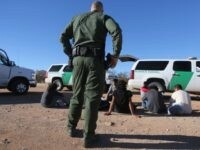 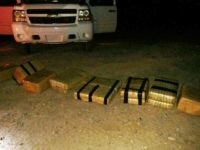 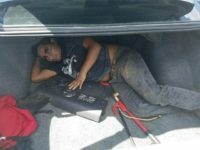 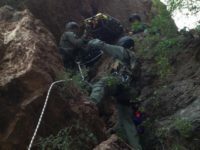 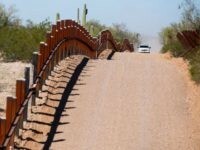 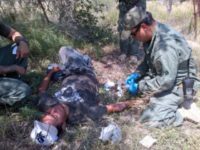 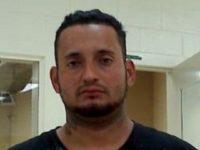 Border Patrol agents in the Tucson Sector finished a week that landed one woman in jail for human smuggling; another for hiding drugs in her groin area; and the arrest of a previously deported MS-13 member.